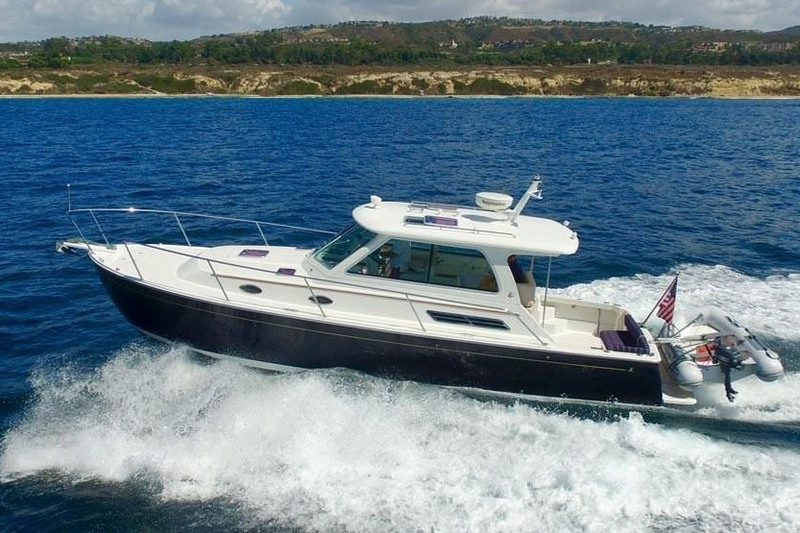 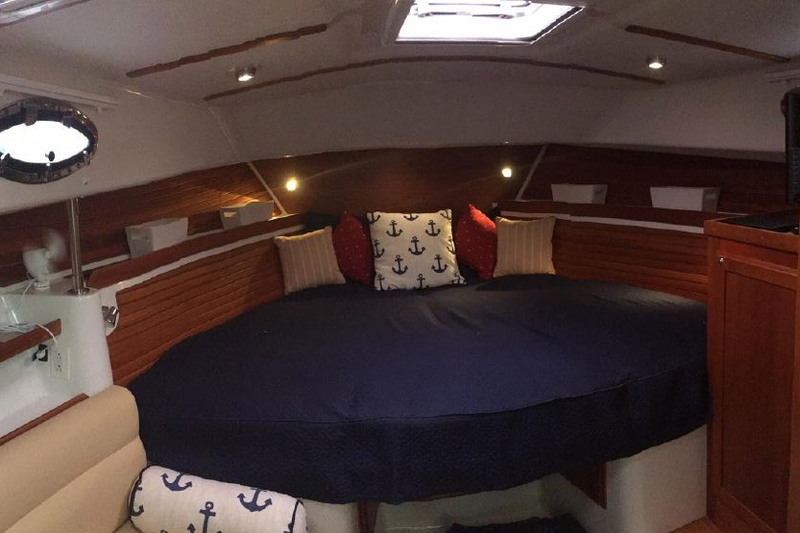 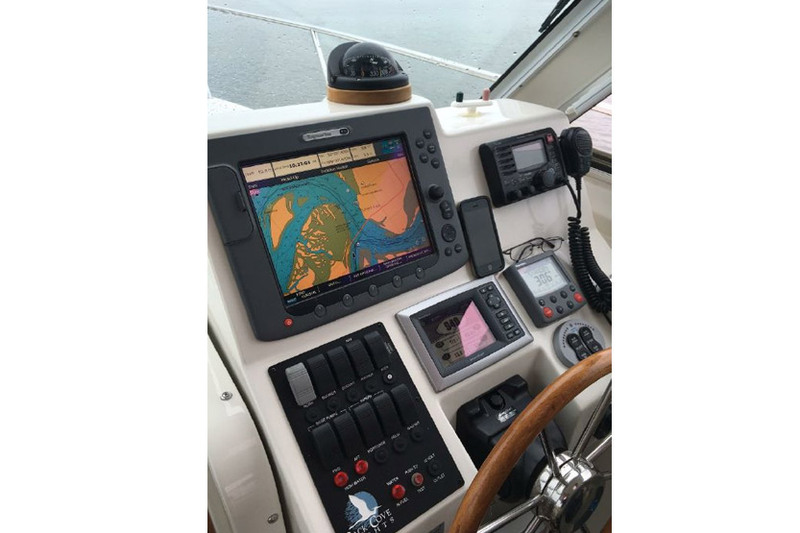 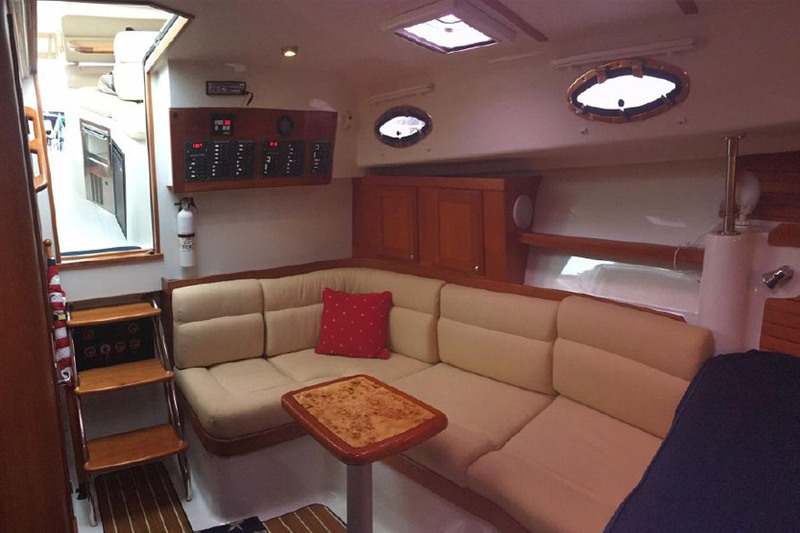 Come aboard and explore this 2008 Back Cove 33, a refined yet classic Downeast style cruiser! 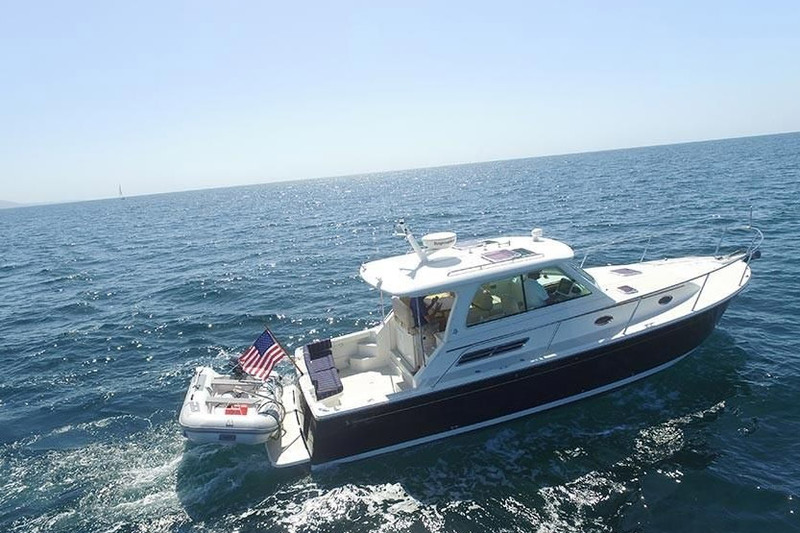 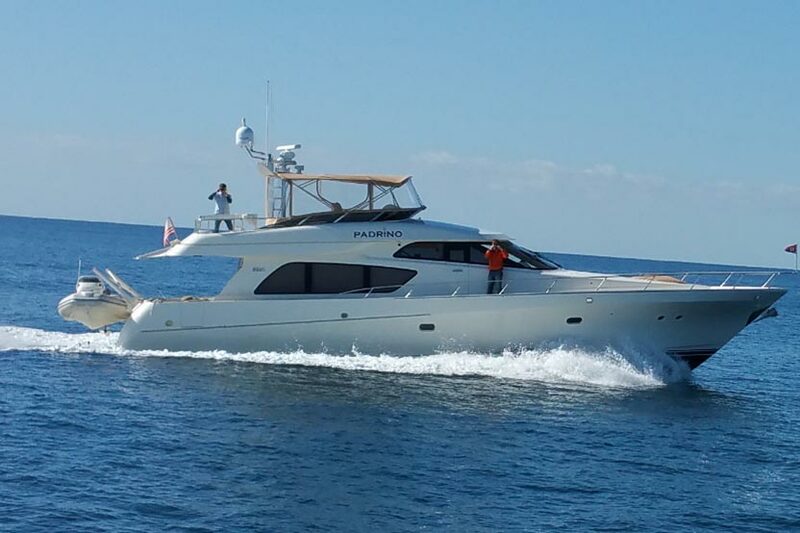 The Back Cove is an American built yacht boasting a practical and elegant design with top notch fit and finish. 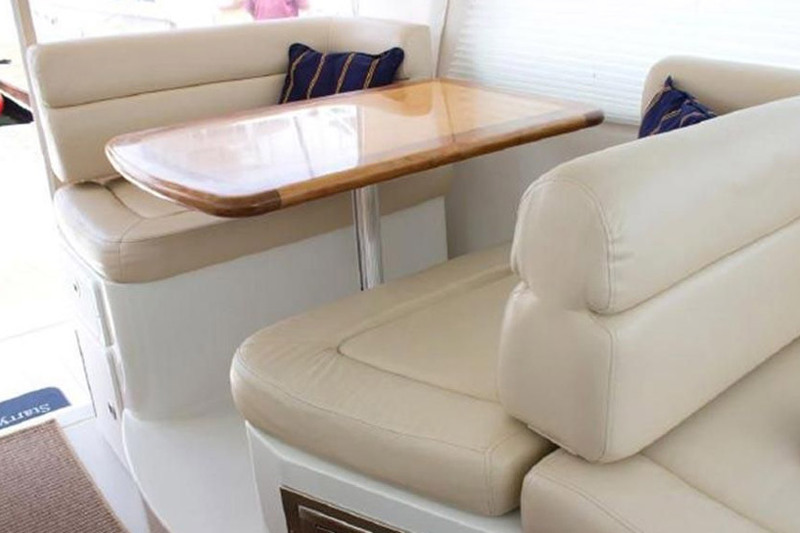 The owners have taken extraordinary care in maintaining this yacht and she's now looking for the next owner to enjoy this rare West Coast opportunity.